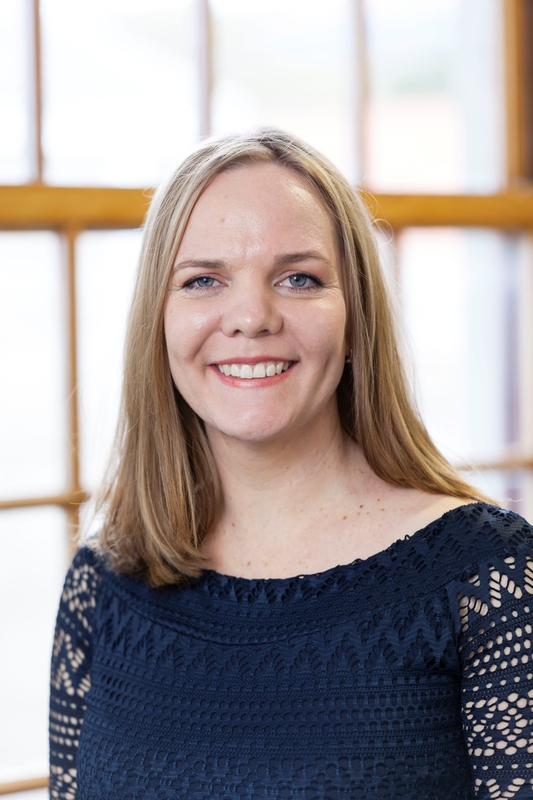 Kennedy is a researcher and a PhD student at the MLiA Chair. 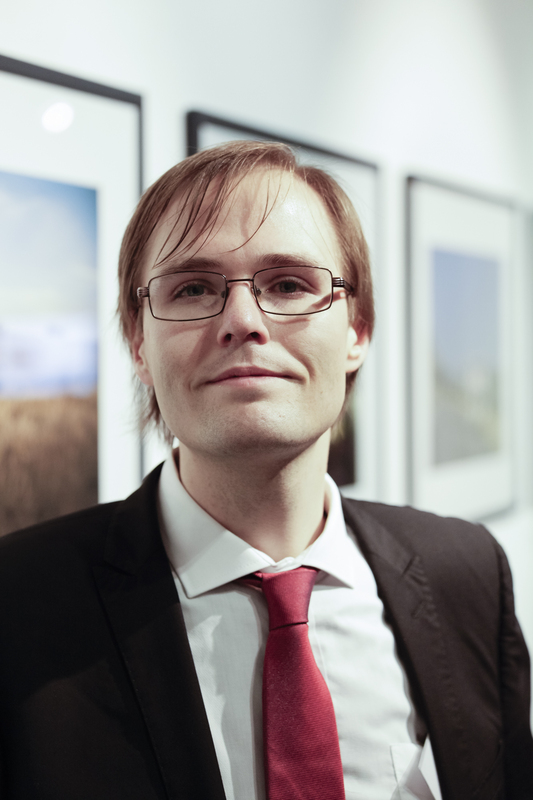 Hendrik is a Member of Parliament and a PhD student at the MLiA Chair. Anri is a researcher and a PhD student at the MLiA Chair. A Heyns & H Mostert "Three Mining Charters and a Draft: How the Politics and Rhetoric of Development in the South African Mining Sector are Keeping Communities in Poverty" (2018) Law and Development Review (forthcoming). A Heyns & BO Mmusinyane "Should the Alienation of Land Act 68 of 1981 be amended to address homelessness?" (2017) 20 PER 1-38. A Heyns "An inoperative community of law students: Rethinking the foundations of legal culture" (2014) 46 Acta Juridica 77-103. Louie is a researcher and a PhD student at the MLiA Chair. L van Schalkwyk & H Mostert "Supporting Regulatory Compliance and Governance through Research and Innovation" in C Digby et al (eds) Green Mining: Beyond the Myth (2018). H Mostert, LCA Verstappen, J Zevenbergen, L van Schalkwyk (eds) Land Law and Governance: African Perspectives on Land Tenure and Title (2017). L van Schalkwyk & S Vidima "Involvement of Local Governments and Mine Communities in Addressing Issues of Waste in the Mining Sector" in H Mostert (eds) Waste & Wealth: New Views on the Byproducts of Mining (2017). 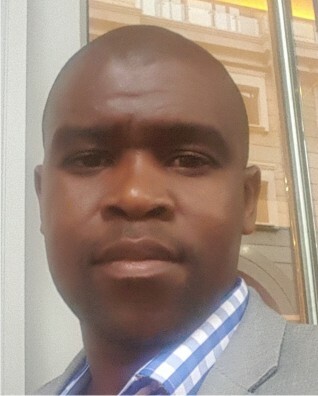 Bongani is a Petroleum Engineer and Regional Manager at the Petroleum Oil and Gas Corporation of South Africa and a PhD student at the MLiA Chair. 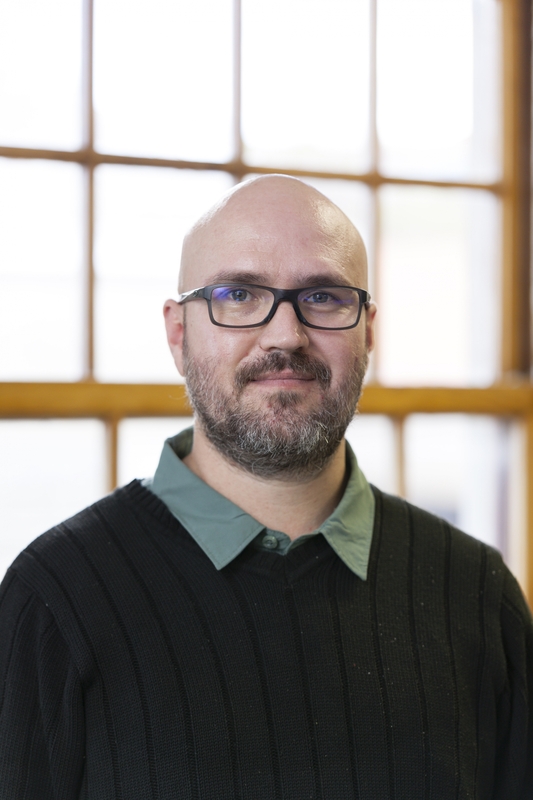 Richard is a researcher and a PhD student at the MLiA Chair. R Cramer "The abandonment of landownership in South African and Swiss law" (2017) 134 SALJ 870-906. R Cramer & M Vols "Hoarding disorder and the legal system: A comparative analysis of South African and Dutch law" (2016) 49 International Journal of Law and Psychiatry 113-123. R Cramer & H Mostert "'Home' and unlawful occupation: The horns of local government’s dilemma Fischer and Another v Persons Unknown 2014 3 SA 291 (WCC)" (2015) 26 Stell LR 583-611. 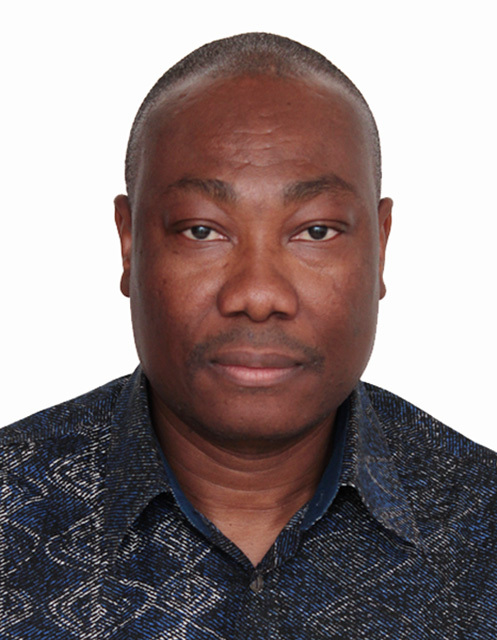 Bernard is a researcher and a PhD student at the MLiA Chair. B Kengni & R Ram "Liability for waste management - Checks and balances" in H Mostert et al (eds) Waste & Wealth: New Views on the Byproducts of Mining (2017). B Kengni "War and environment: The environmental effects of the civil war in Somalia" (2013) 23 Environmental Quality Management 43-54. 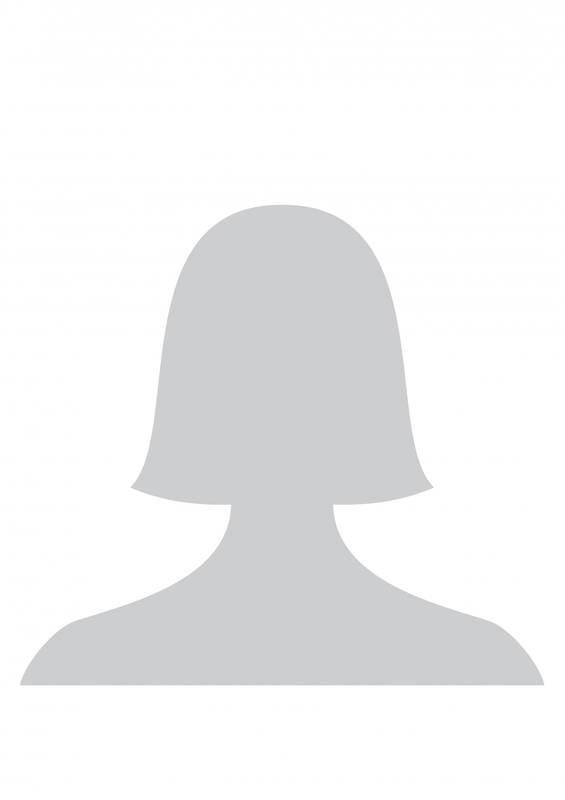 Godknows is a researcher and a PhD student at the Chair. 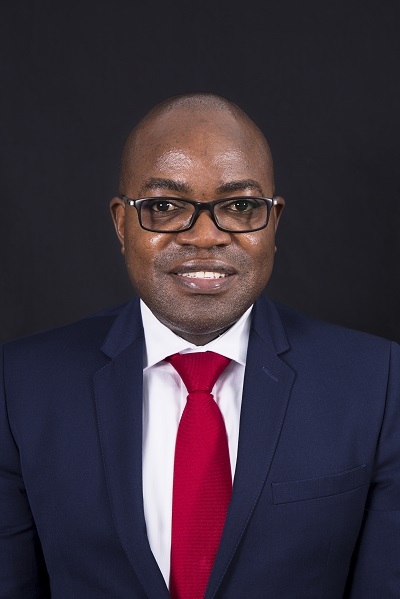 G Mudimu "The missing diamond revenues: A need for transparency and tax reforms in the Zimbabwean Mining Sector" MLiA website contribution, August 2017. G Mudimu "The Mines and Minerals Amendment Bill and the possibilities for small-scale miners in Zimbabwe" MLiA website contribution, May 2017. 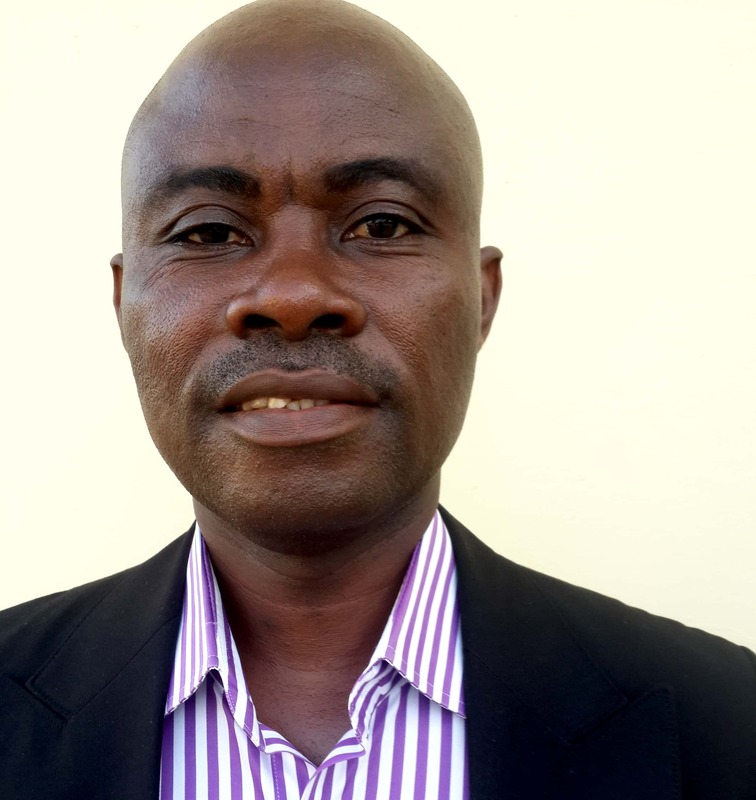 Chris is a lecturer at Kwame Nkrumah University and a PhD student at the MLiA Chair. C Adomako-Kwakye "The need for a Legal Regime to Regulate Surrogacy in Ghana", a paper presented at the Law, Medicine and Ethics Conference, 2018, Kwame Nkrumah University of Science & Technology, Kumasi. 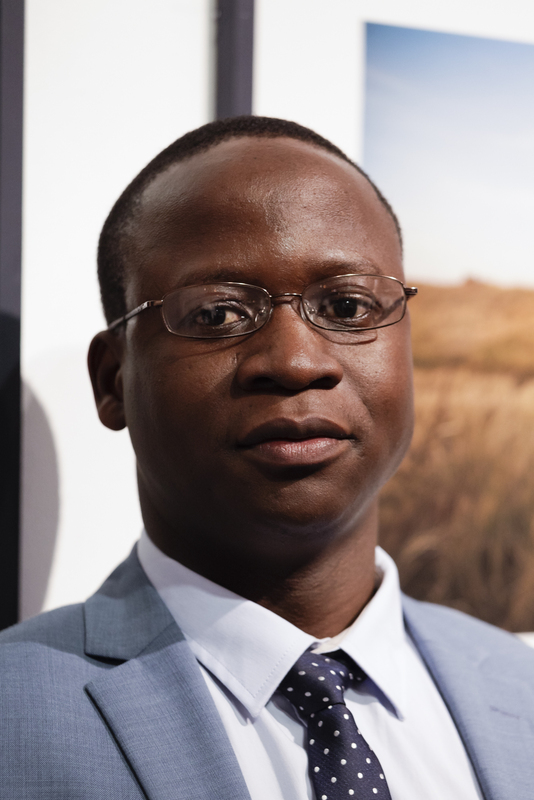 Mabvuto is a lecturer at the University of Zambia and a PhD student at the MLiA Chair. He is also a practising lawyer with a focus on natural resource exploitation and environmental protection. 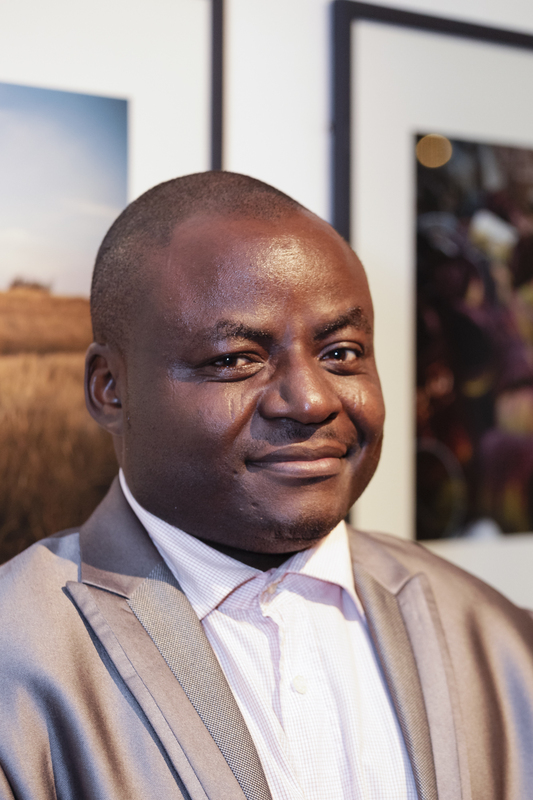 Martin is a Mining Law Consultant to the Government of Kenya and a PhD student at the MLiA Chair. 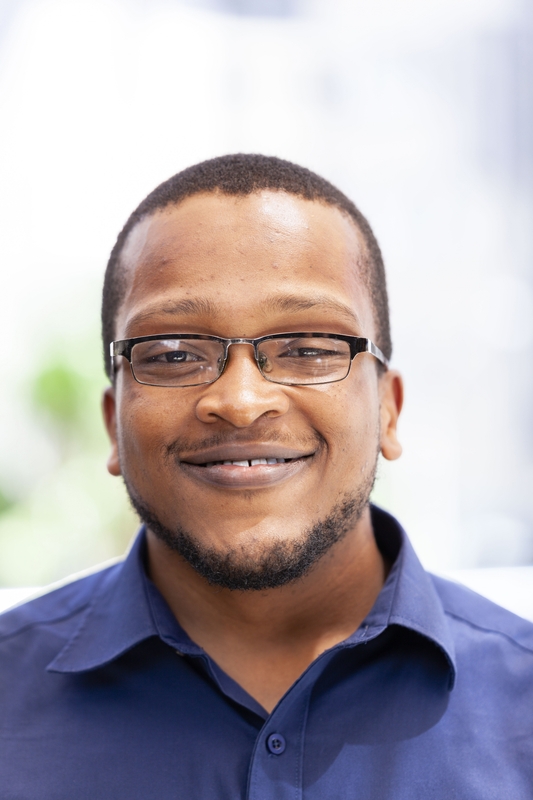 Jacques is a researcher and a PhD candidate at the MLiA Chair. H Mostert & PJ Jacobs "The Mandate and Challenges of Land Tenure Security in South Africa" in H Mostert, LCA Verstappen, J Zevenbergen, L van Schalkwyk (eds) Land Law and Governance: African Perspectives on Land Tenure and Title (2017). TW Bennett & PJ Jacobs "The Spoor Law: An Anachronism or Constitutional Misfit?" (2012) 25 SACJ 213-234. PJ Jacobs & H Mostert "Boundary Disputes in Africa" in Max Planck Encyclopedia of Public International Law (2008). 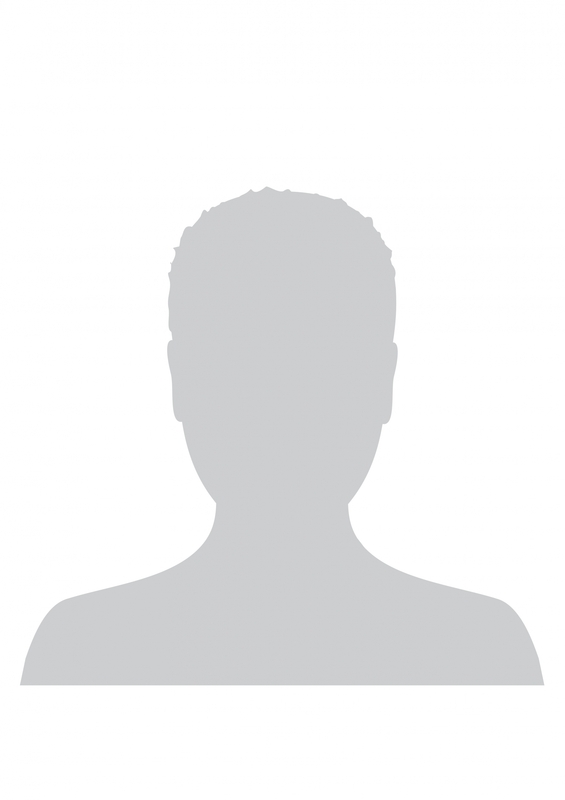 Robert is a lecturer at the Makerere University School of Law and a student at the MLiA Chair. Julie is a PhD student at the MLiA Chair. Korir is a PhD student at the MLiA Chair. 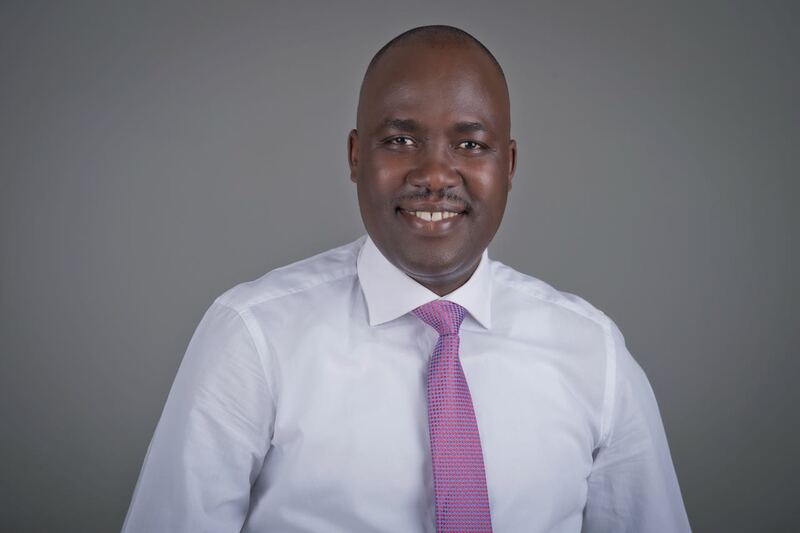 He is also an international lawyer working as Legal Advisor in the Presidency, Kenya.